Where is good for business meetings in Brighton? Business meetings and meeting venues in Brighton. Good places to eat are not just for pleasure. Many businesses look for venues that can accommodate their meeting and conference needs, whilst also providing a delicious food offering. 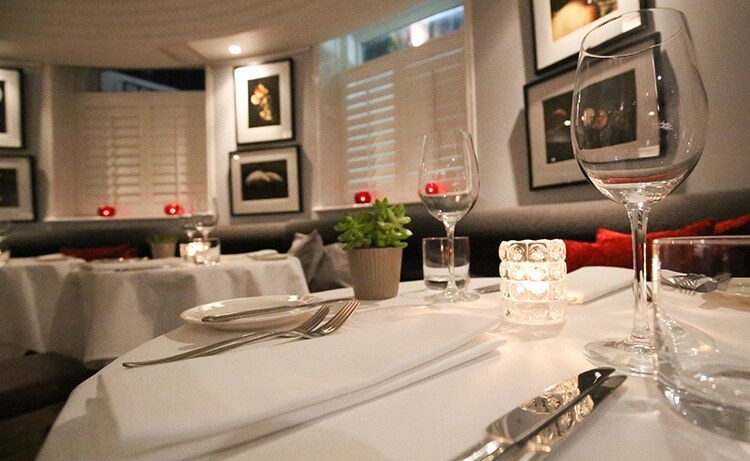 Brighton has many places to do business, with hotels and restaurants that cater for private dining and meeting spaces. These venues offer businesses the perfect space to work and thrash out that latest business strategy, whilst also providing ample relaxation and refreshment opportunities to ensure that you keep on track and focussed on the job at hand. Set in acres of fabulous woodland on the outskirts of the city, Stanmer House is a beautiful setting for your next conference or away day. The elegant Georgian House has numerous meeting rooms which can handle between 5 and 250 delegates. 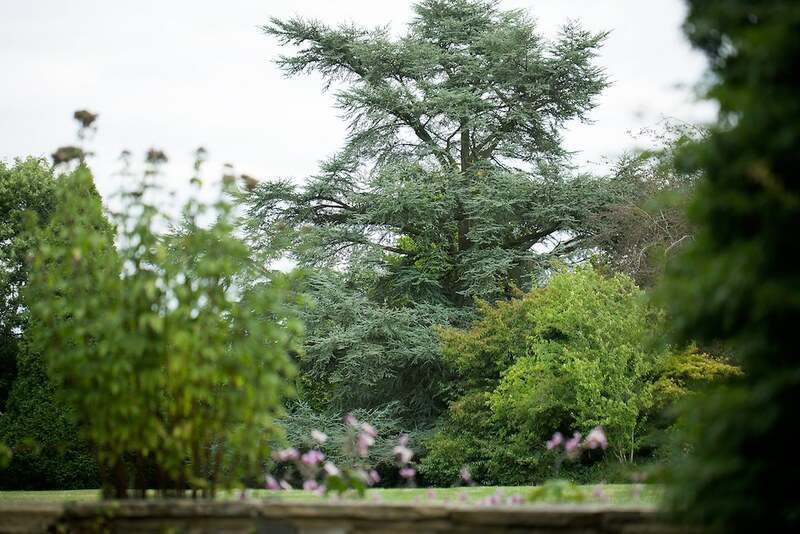 Overlooking the glorious parkland, you will not find a more peaceful and private backdrop to your event. Each room has a dedicated member of staff and IT support on the day. Teas, coffees and pastries can be arranged for arrival and breaks, plus there is a buffet lunch option. With free parking, wi-fi, plasma screen and support on the day, Proud Country House has everything you need for a successful day away from the office. Idyllic country location with acres of glorious woodland making for a relaxing environment. Support on the day available with dedicated staff member for each meeting room. 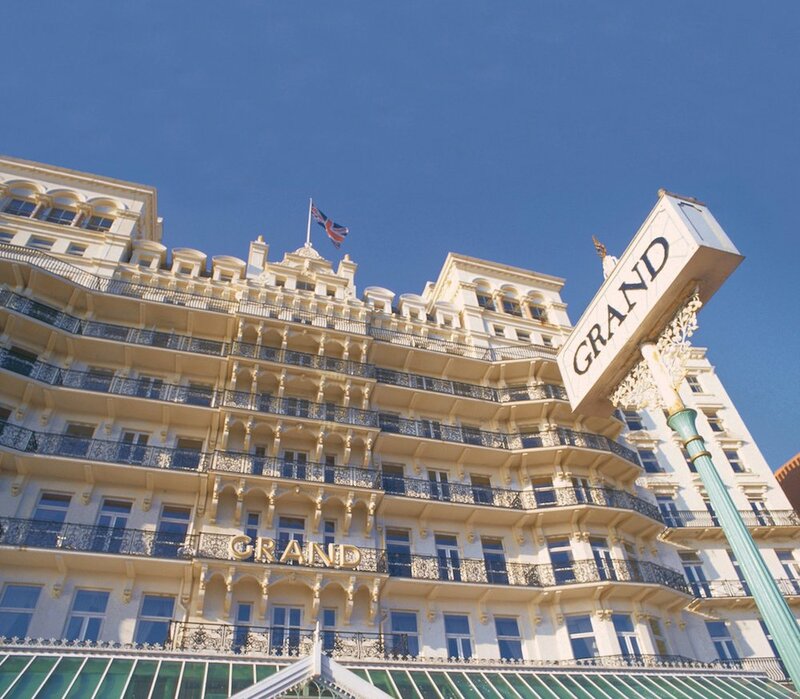 If you are looking for a spot of Brighton opulence for your next business event, then The Grand is your best bet. This Victorian masterpiece is the ideal setting for a meeting or event with thirteen different rooms and venues available for hire, catering for up to 900 delegates. The hotel is ideally situated in Brighton’s iconic seafront, just a 10 minute walk from the station. There are plenty of options depending on the scale of your meeting, with state of the art audio-visual and IT equipment available. Working lunch or buffet lunch options, spa deals, wi-fi and a dedicated events manager; The Grand has got everything required to make your event a huge success. Iconic venue on Brighton’s world-famous seafront. Just 10 minutes from Brighton Mainline train station. 13 rooms available for hire including the largest meeting room with sea views in Brighton. 8 hour and 24 hour packages available to include meals, spa discounts and accommodation. 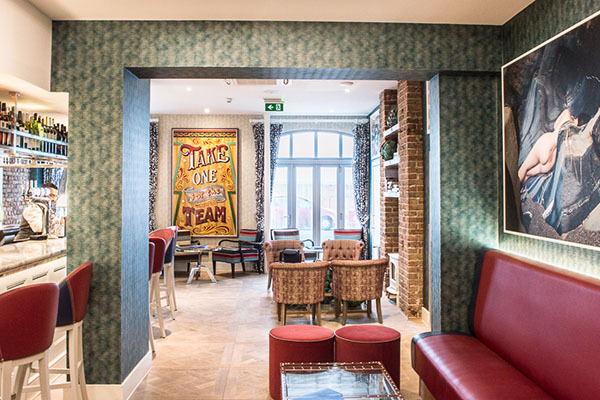 If you are looking for a meeting room with a view, that is away from the hustle and bustle of central Brighton, then Malmaison at The Marina is just the ticket. The recently renovated hotel features six “Work + Play” meeting spaces that are fit for the modern way of working. Individual rooms and meeting pods can be adapted and transformed to meet your needs, and as they are all equipped with top of the range tech you can be sure to make a splash with your attendees. 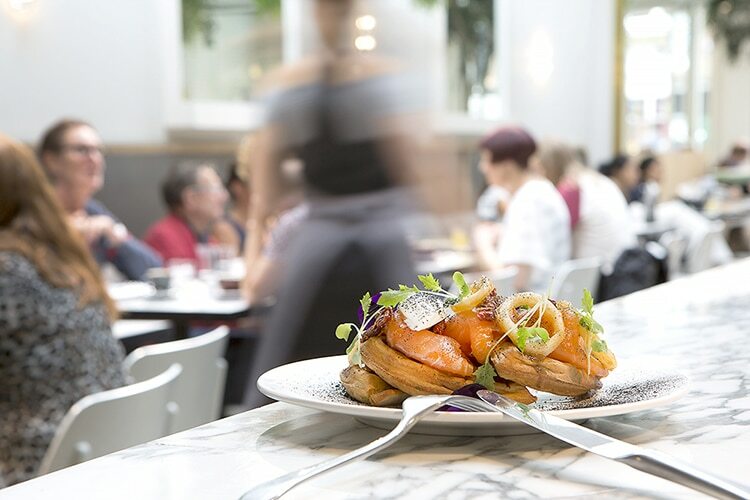 With a range of meeting packages and team events to choose from, and a superb choice of breakfast and lunch options, Malmaison is the top choice for forward thinking businesses. Seafront location away from distractions of city centre. A range of packages and food options to make your event memorable. Turn it into an early morning meeting they’ll want to go to with Redroaster. Open from 7 am serving multi-award winning coffee, a breakfast and lunch menu is available until 5 pm. The modern, stylish design is bound to impress any prospective clients and if you want to really soften them up the group brunch offer includes fantastic dishes such as herb waffle with black pudding, maple bacon and a fried egg or beef hash with poached eggs and half a bottle of fizz per person for DIY mimosas. If you are looking for Brighton’s newest space to host your next corporate event, then it has to be the Harbour Hotel. The Marine room is a modern space that can hold up to 100 delegates with free wi-fi and stationery. With fabulous views of Brighton’s seafront and bathed in glorious natural light, this meeting room is a break from the traditional stuffy rooms of the past. 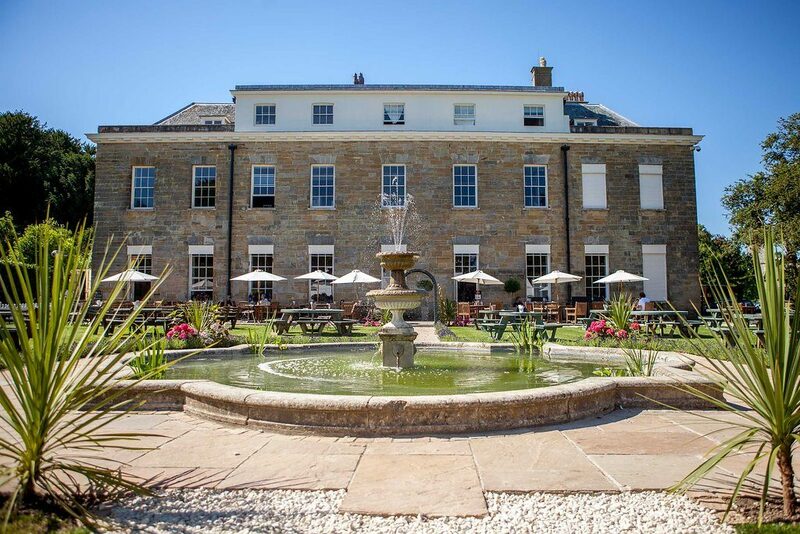 The Harbour Hotel houses a spa, bar and restaurant, and offers packages for corporate events and meetings. 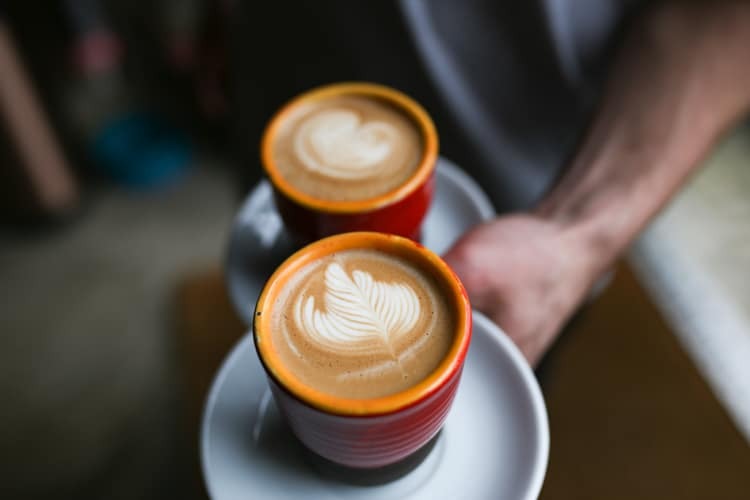 They also run an offer of £50 a month for bottomless coffee at the HarBAR – perfect if you are often out and about with colleagues and clients. To get your coffee card contact Brighton.events@harbourhotels.co.uk. Situated in the village of Rusper, Horsham, Ghyll Manor is close by to many scenic market towns and locations of historic interest and natural beauty. The manor offers a private one-to-one meeting space to a space for training courses and conferences. It’s relaxed and comfortable environment provides the perfect professional venue. 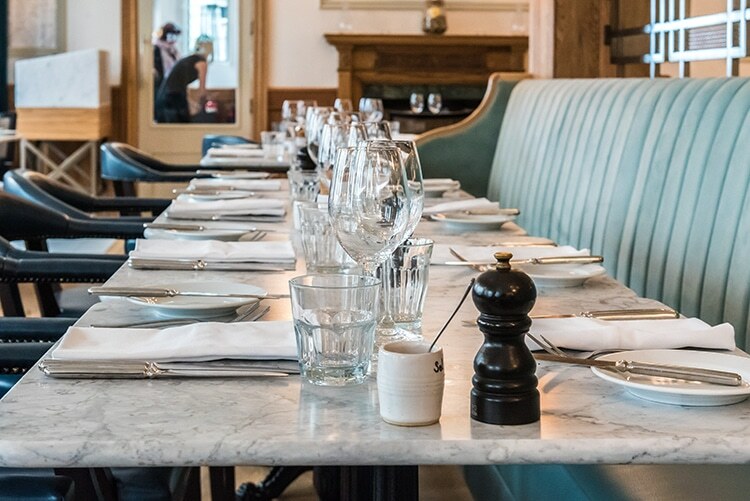 Hotel Du Vin is a well-known and respected hotel brand in the UK; and the Brighton hotel is no different. Just a stone’s throw from the famous Palace Pier, the hotel features gothic and mock tudor architecture. 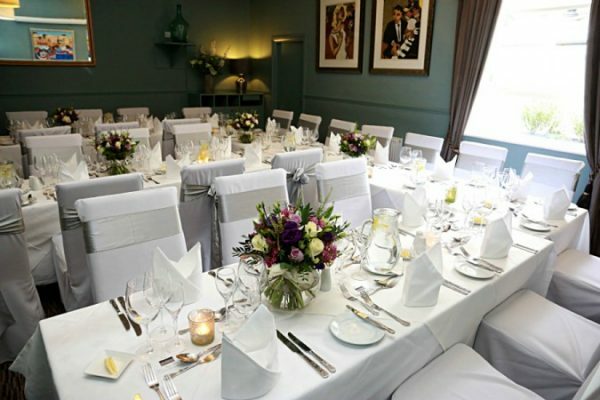 With everything from small intimate spaces for meetings up to the 120 seater Dome room, Hotel Du Vin can cater for most events. There are a range of packages available, all supported by the best audio-visual equipment and free wi-fi. With a flexible range of catering options from the Hotel Du Vin kitchen and a personal events coordinator, Hotel Du Vin is the ideal location for your next meeting or corporate event. City centre location, close to seafront and busy Lanes area of the city. If you are looking for a luxurious and boutique venue for your next meeting then Drakes Hotel is the one for you. This Independent Brighton venue boasts fabulous sea views and a superb restaurant and bar. 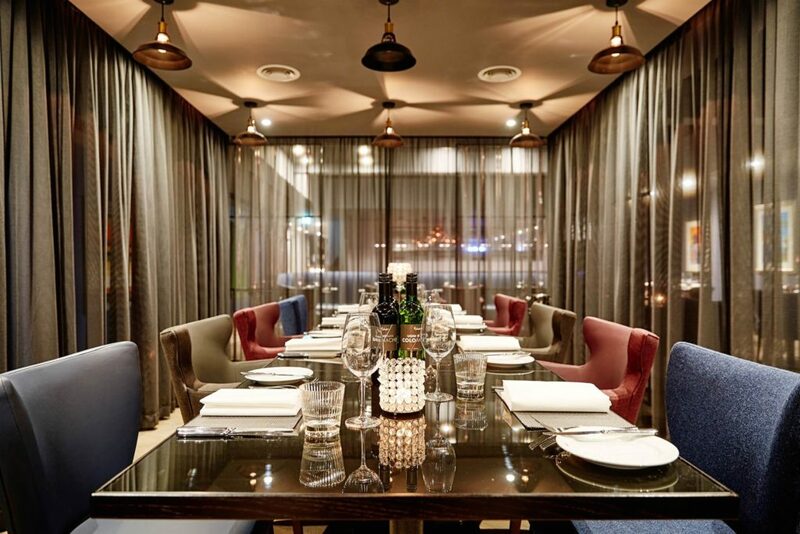 Their single meeting room is ideal for smaller meetings of up to 18 people, with a separate private dining space which is ideal for a breakfast meeting. The room comes with all the best audio-visual equipment including 42” LCD screen, DVD/CD player, conference phone and free wi-fi. Lunch can be enjoyed in their award-winning restaurant or a cold buffet can be provided for lunch on the go. With day and 24 hour rates available, Drakes is the style conscious choice for your next event. Private meeting room ideal for smaller meetings and events. Blanch House is an exclusive hotel and conference space in the vibrant Kemptown area of the city. Suitable for small to medium sized events, training and conferences they can also provide for business dinners and team building events. The Belle Epoque suite is equipped with fibre optic wi-fi, projector, sound system and air conditioning with stationary and support from the team available. There are packages for a range of needs including exclusive use of the entire hotel for those extra special events. With welcome drinks options in the fabulous bar and superb dining options, Blanch House is a real gem of a find, and one that will certainly impress your guests. Exclusive hotel in the fabulous Kemp Town area of the city.